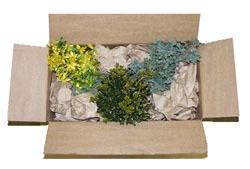 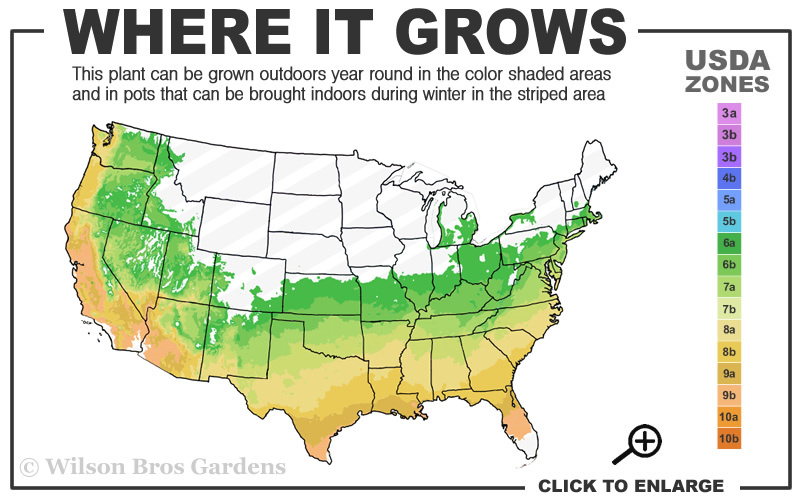 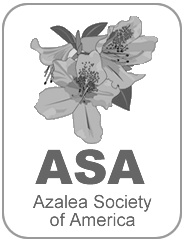 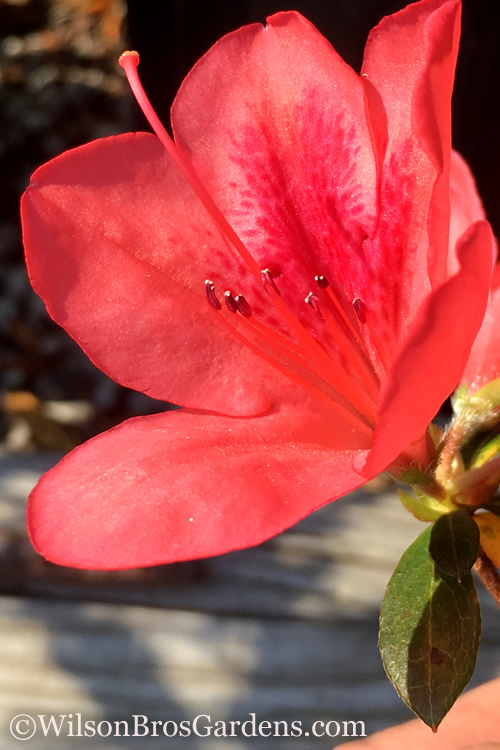 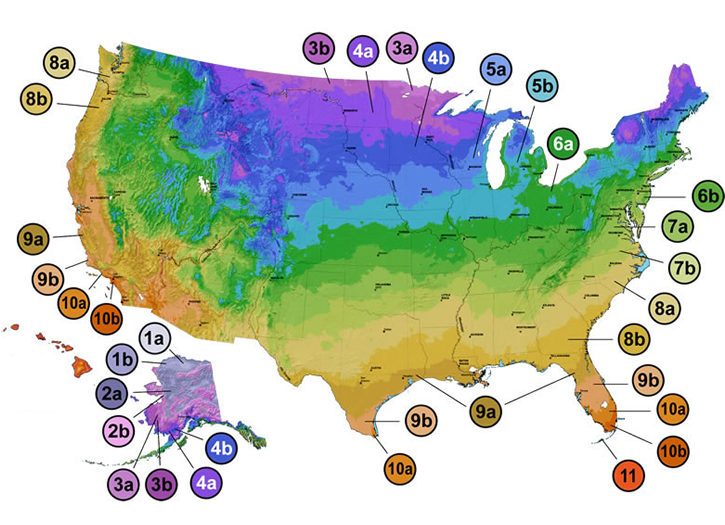 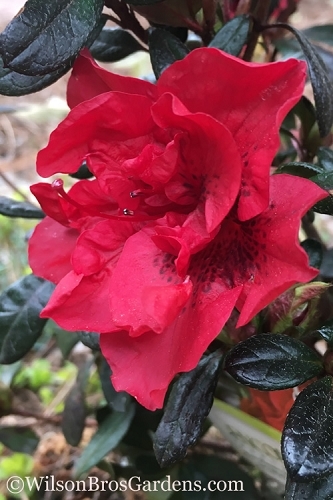 Note: For our customers who live and garden north of USDA Plant Hardiness Zone 6a, where this Encore Azalea variety is not reliably winter hardy outdoors, you can enjoy growing it in containers that can be moved indoors during winter and placed back outside when temperatures warm up in spring. 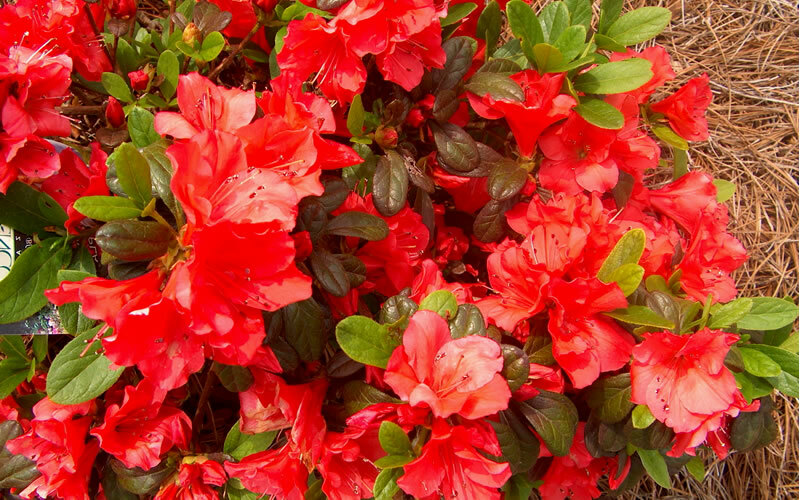 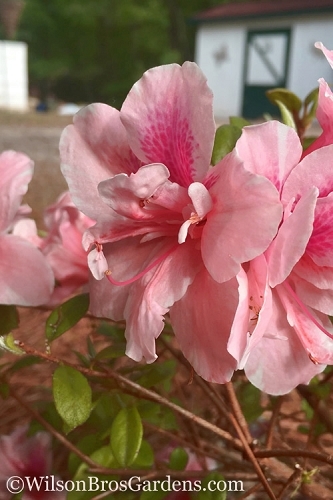 One of the most cold hardy Encore Azaleas varieties in the series, Autumn Sunset produces an abundance of large and eye-catching 2.5-inch diameter blooms in bright orange hues in spring, summer, and fall against a backdrop of dark green, evergreen foliage. 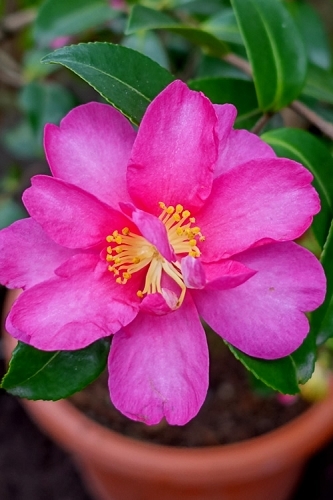 Butterflies love the flowers and blooming branches can be cut for use to create stunning indoor floral arrangements. 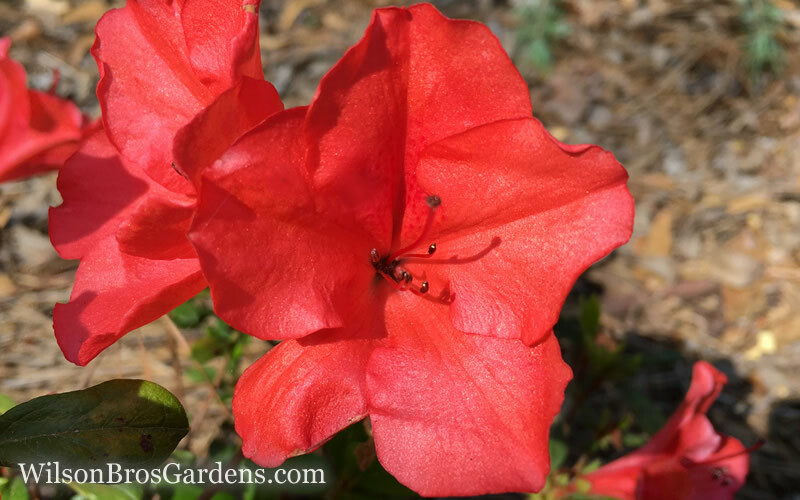 Growing to 4 feet tall and 3.5 feet wide, Autumn Moonlight Encore Azalea is a perfect choice for groupings, mass plantings, mid-size hedges or an accent in landscape borders and home foundation plantings. 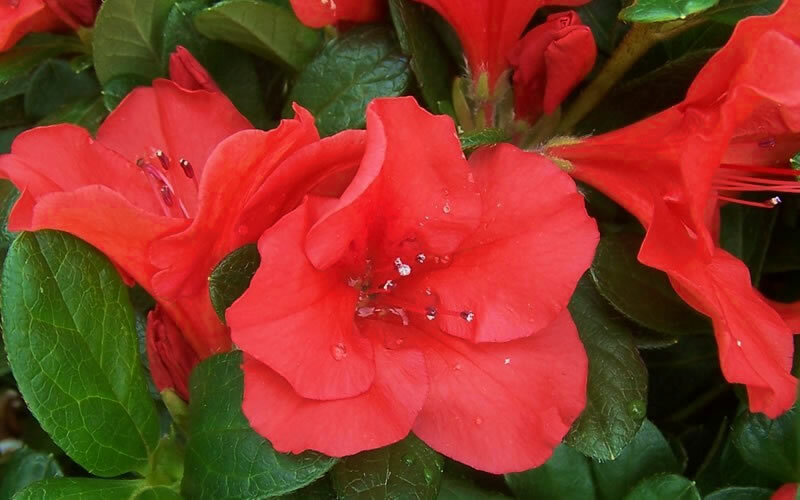 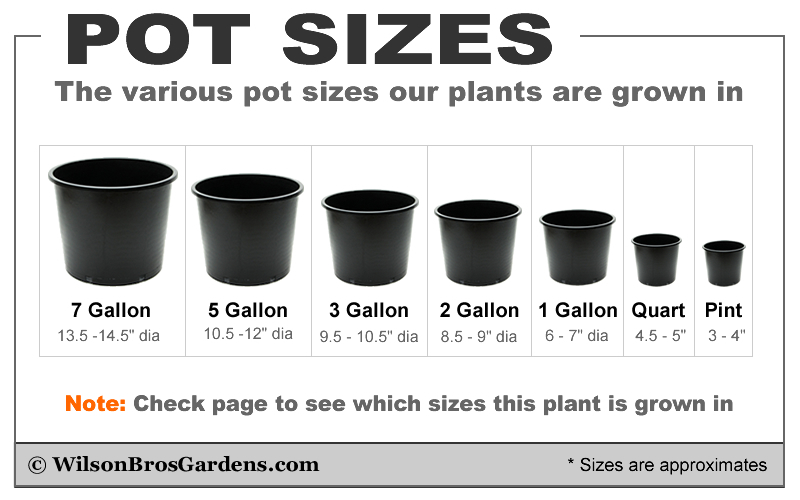 It is also a fine selection for growing in large containers and pots, which can be strategically placed to dress up decks, patios, porches, and other outdoor living spaces. 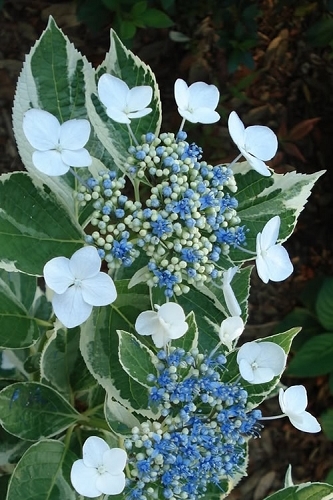 Because they like sun to part shade, Encores do quite well under tall trees and in woodland borders.